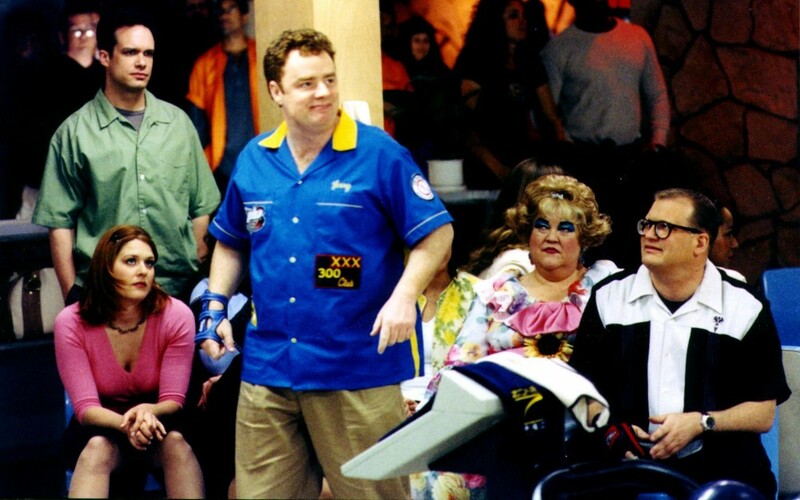 Chip played ABC Sports President Roone Arledge opposite Steve Carell (Bobby Riggs) and Emma Stone (Billie Jean King) in the film BATTLE OF THE SEXES. 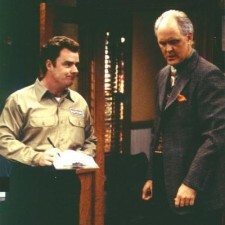 Chip has appeared on 32 different sitcoms including BROOKLYN NINE-NINE, SPEECHLESS, LIFE IN PIECES, NEW GIRL, MOM, THE MIDDLE, ANGER MANAGEMENT, CURB YOUR ENTHUSIASM, RULES OF ENGAGEMENT, WILFRED (recurring), CRASH & BERNSTEIN (recurring), BETTER OFF TED (recurring), 3rd Rock (recurring), SEINFELD, FRIENDS, BECKER and many more. He also flexed his stand-up chops on NBC’s LAST COMIC STANDING as a semi-finalist. Chip was in studio films BATTLE OF THE SEXES, COYOTE UGLY, ROCKY & BULLWINKLE, SPACE COWBOYS, and THE COUNTRY BEARS. In the world of sketch comedy, he was a recurring player on THE TONIGHT SHOW, ARSENIO HALL, a cast member in the NBC/George Schlatter pilot PRIME TIME COMEDY and in the HBO pilot SKETCH PAD. You may recognize Chip’s mug from dozens of national commercials, and his mellifluous voice from FAMILY GUY, THE REPLACEMENTS and scores of radio spots. 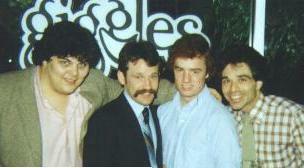 Before his Emmy award and national television exposure, there were dues to be paid. A professional stand-up decadeS, Chip took his act on the road and has played on 477 stages, in 297 cities, over 42 states, D.C., and The Bahamas (including all the places named in The Steve Miller Band’s “Rock ‘n Me” and Sade’s “Smooth Operator” songs!). He averaged over 300 shows annually. But what’s with his name? Lawrence Adams Chinery, Jr. was born in Cincinnati, Ohio. Shortly thereafter, this “chip-off-the-old-block” was given his official nickname. Suspicious of his parents’ claim that they were unaware of the similar sounding Mary Poppins song, he did some research. Chip found that it was eight months after his birth that “Chim Chim Cheree” hit the Billboard Top Ten. Yes, Chip Chinery is his real name. 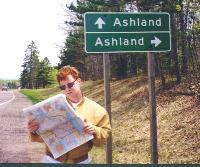 Life for this red-head was the same as for most midwestern kids growing-up with a theme song, except for one thing. 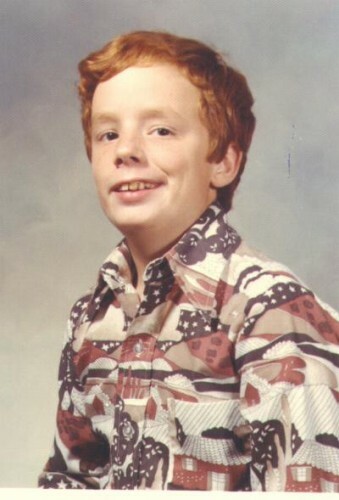 At age thirteen, Chip started writing jokes and three years later hit the stage for the first time. Excluding the occasional talent show, performing stand-up was put on the back-burner after that rookie summer to finish high school and college. Chip graduated from Miami University with a degree in psychology. He explains: “Psychology and comedy are very similar. Psychology studies the way people act–comedy makes fun of it.” It was during his senior year at Miami that Chip got behind the camera to make a day-by-day, year-in-the-life video scrapbook his senior year. 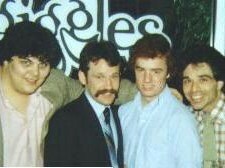 It was called “The Delt Time Capsule 1985-1986” a.k.a. “From Here To Fraternity”. 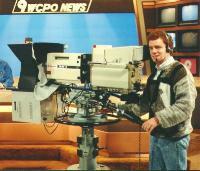 Once out of school, Chip hosted his own radio program in Cincinnati called “Comedy Spotlight”. He also worked as a TV cameraman for two years, then as a banker. 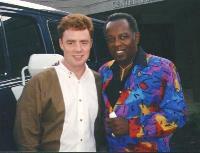 He has performed in concert with Lou Rawls, Stanley Clarke, and (brace yourself) Donny Osmond! 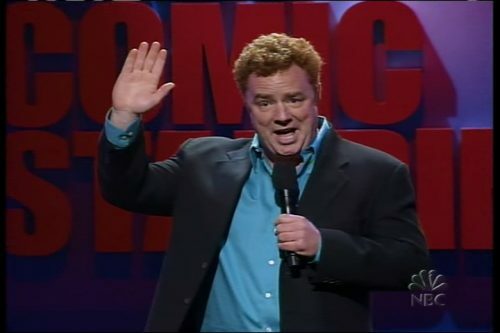 In 1993, Chip became an “award-winning” comedian. 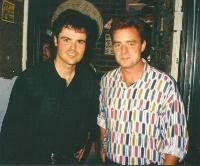 He won the EMMY in the “On-Air Performer” catagory in the Midwest region. This was for stand-up, sketches, and a man-on-the-street piece that he wrote, produced and performed. Chip was headlining a comedy club in Annapolis the night of the award ceremony. So he hired an actress to accept for him, parodying Marlon Brando’s 1972 Academy Award ‘No-Show’. 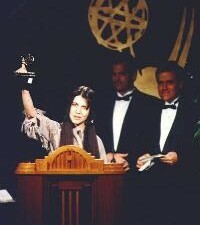 In 1994, Chip won his second EMMY nomination, this time in the “Short Subject” catagory. 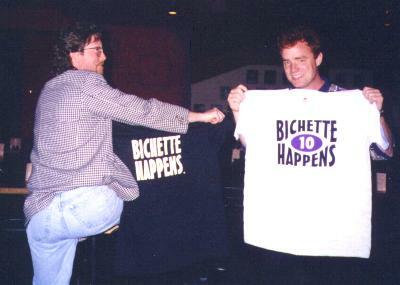 While at a Colorado Rockies baseball game in the strike-shortened 1994 season, Chip and Troy Baxley came up with the catch-phrase for the Rockies outfielder, Dante Bichette. The phrase “Bichette Happens” was an excellent reason to wear a shirt at Coors Field. A fun fact about Chip: Growing up in Cincinnati, his mayor was Jerry Springer!